Electrolyte replacement is essential during periods of excessive sweating to avoid a serious and potentially life-threatening condition called hyponatremia. 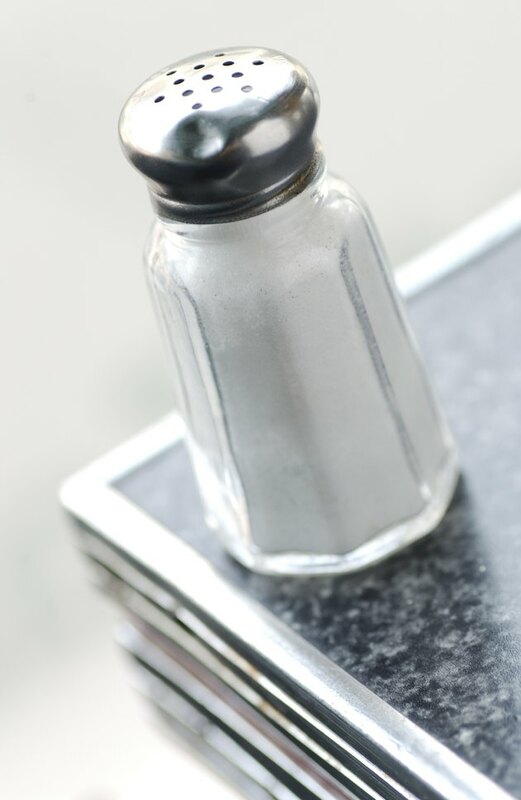 This condition occurs when too much sodium is lost in the fluids around your cells, causing water to rush into your cells, which leaves them swelling with excess water. Your body becomes overwhelmed, particularly your brain, resulting symptoms such as disorientation, fatigue, confusion, hallucinations and coma. Rehydrate and re-establish your electrolyte balance without the sugar and additives of commercial preparations, by making your own electrolyte replacement beverage. Add sea salt, lemon juice and water to a shaker container. Shake thoroughly. Sweeten to taste with refined stevia extract. Stevia is a sugar substitute with 0 calories; it is sweeter than sugar. Drink small amounts at a time, re-shaking frequently to ensure the sea salt does not settle. Using during or immediately after exercise to replenish fluids and electrolytes. Use a variety of different fruits, such as lemon, strawberries or oranges, to create alternative electrolyte blends. Be aware that any fresh fruits you include will add natural sugar to your drink. Do not attempt to treat serious dehydration on your own. If you are showing symptoms of hyponatremia, such as disorientation, fatigue and hallucinations, or suspect moderate to severe dehydration, go to your nearest emergency room.